Recently, we reported about her adventure thriller disaster genre directed by Sumanth where she shares screen space with Simran. After her critically acclaimed blockbuster film 96, Trisha has been getting heroine-centric movies with quirky genres. Recently, we reported about her adventure thriller disaster genre directed by Sumanth where she shares screen space with Simran. Now the ravishing actress has got on board a thriller film, directed by Saravanan of Engeyum Epoodhum fame. 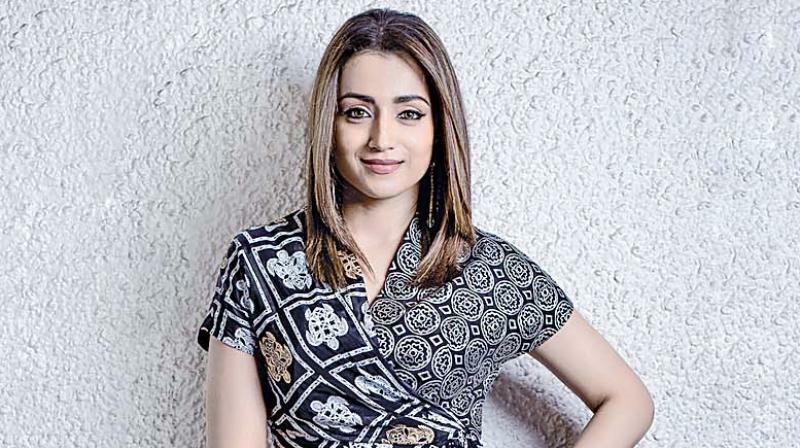 The story is penned by AR Murugadoss and the female centric movie — reportedly without a pair for her — is a genre said to bring out various shades of Trisha. The movie, soon to go on floors, is bankrolled by Lyca Productions.